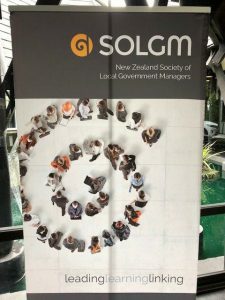 There was a record number of councils attending this year’s SOLGM conference with many finance people reporting a very busy time finalizing their Long Term Planning consultations. The timing was fortunate… Ibis have recently launched a powerful integrated financial management system that focuses on advanced planning and reporting for annual planning, long term planning, budgeting and monthly cash flow management capabilities. Strategic Planning & Reporting (SPR) is a cloud-based hosted service that sits over the top of any council’s business systems and databases providing the Chief Executive, their executive team, the finance team and project people with a powerful feature rich dashboard to monitor activities, finances, projects and see the impact of changes down to ratepayer level. 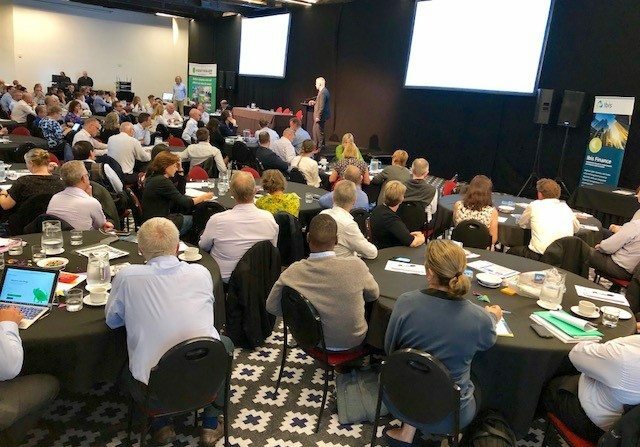 There are several NZ councils already using the system as development partners and Ibis is proud to have launched the service to the NZ market first before moving eventually also to the Australian market.